Taj Mahal receives “The United States Congressional Recognition Award” for a lifetime of contribution to the World’s History of Music. 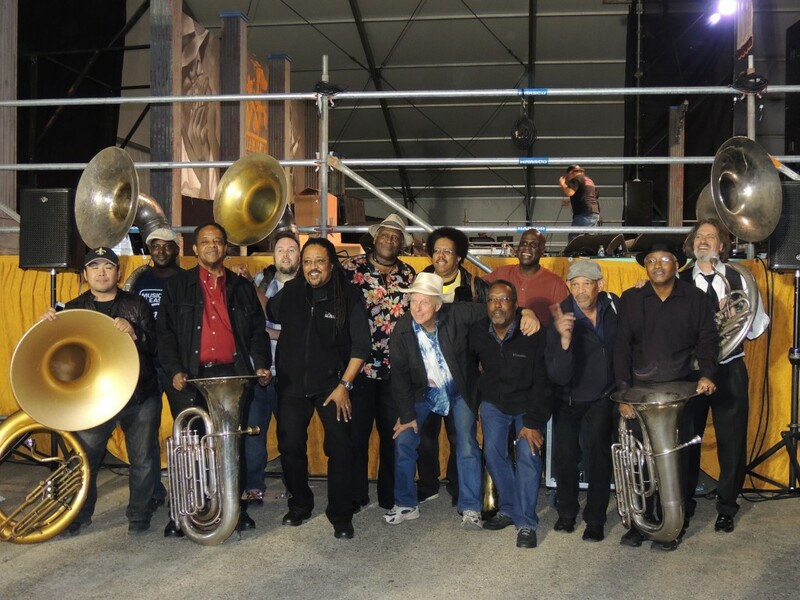 All-Acoustic String Band Sound Features Taj’s Signature Slack-Key Blend of the Blues and Pacific-Caribbean-Island music. 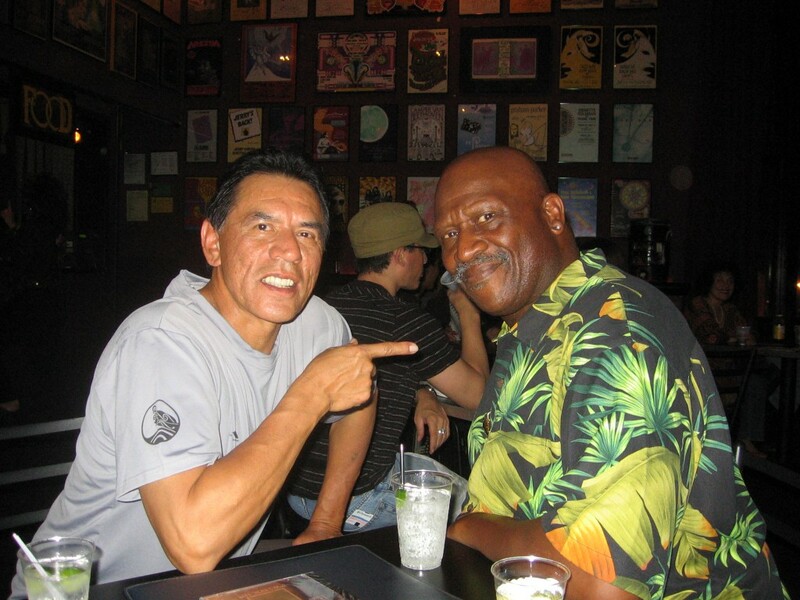 The American release of Hanapepe Dream offers bonus video footage including live performances of “The Calypsonians” and “The New Hula Blues”. 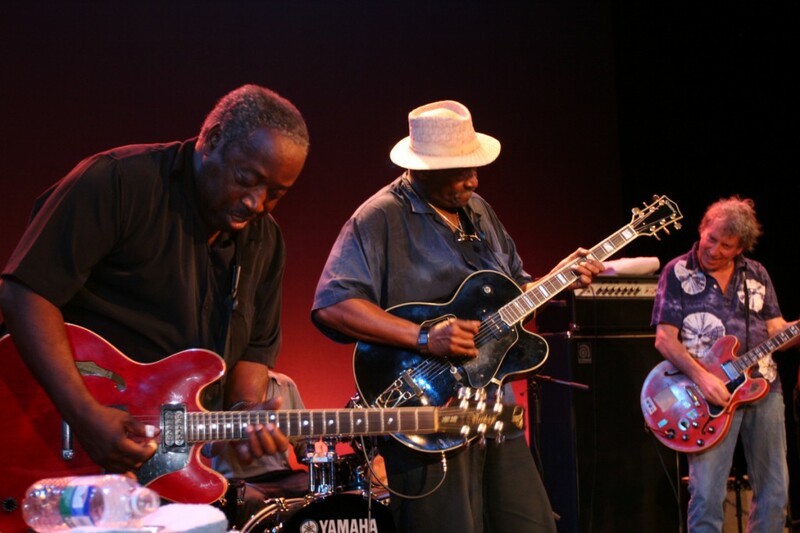 “Live Catch” places you “front row and center” with The Taj Mahal Trio. 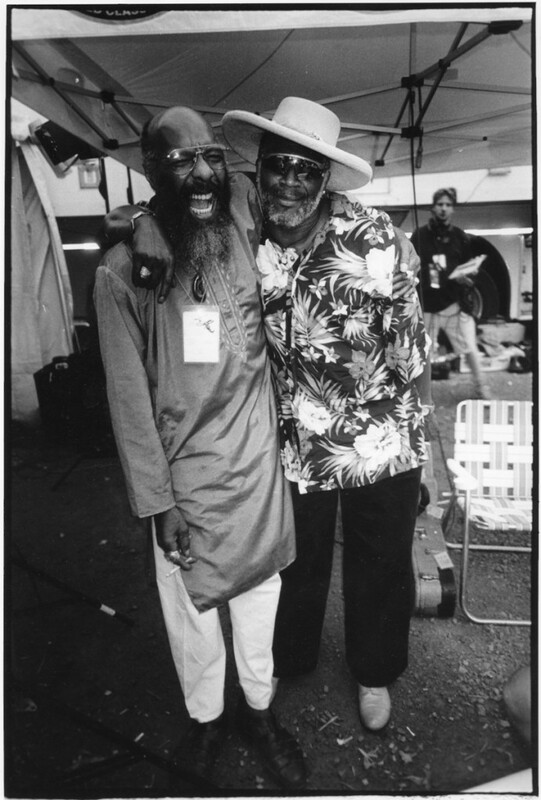 Featuring Kester Smith on drums, Bill Rich on bass and Taj Mahal– vocals, guitar, and banjo. Mkutano is the most recent in musical explorations for The Taj Mahal Trio. The Taj Mahal Trio: Taj Mahal (vocals, guitar, banjo), Bill Rich (electric bass) and Kester Smith (drums) join together in culture and sound with the first and foremost Taarab orchestra of Zanzibar – The Culture Musical Club of Zanzibar. 2 disc set of Taj’s 40 yrs of recording. Includes singles “Satisfied and Tickled Too” and “Happy to be Just Like I am” first time on cd. 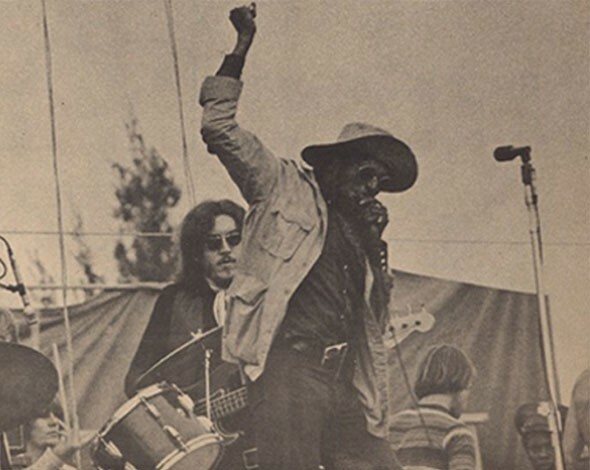 On February 8, 2006, Governor Mitt Romney of Massachusetts declares Taj Mahal “The Official Blues Musician” of the Commonwealth of Springfield, MA. 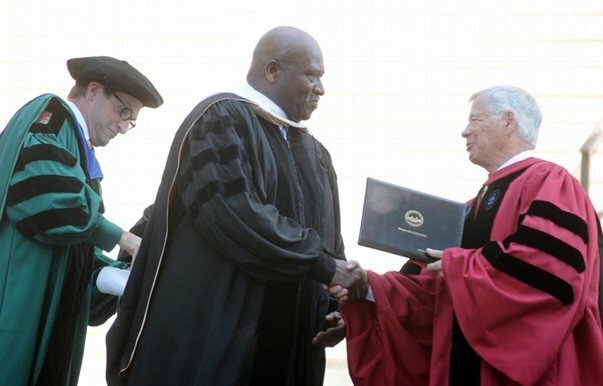 The University of Massachusetts Amherst Awards Honorary Doctor of Fine Arts Degree to Taj Mahal. – Amherst, Mass. A magical performance captured LIVE on DVD in the tropical paradise of St. Lucia. 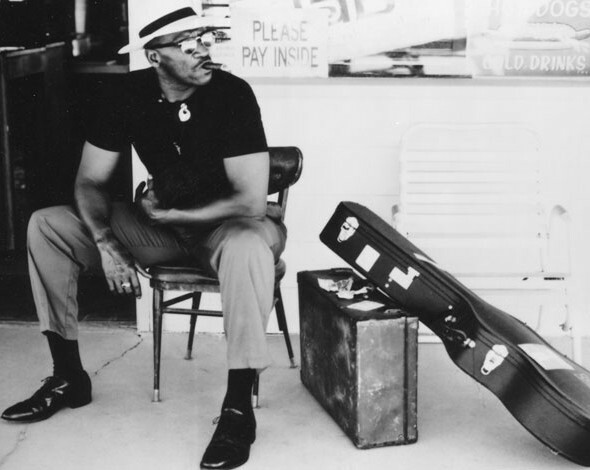 Accompanied by longtime collaborators The Phantom Blues Band, the depth and breadth of Taj Mahal’s talent, knowledge, and skill are in full bloom. 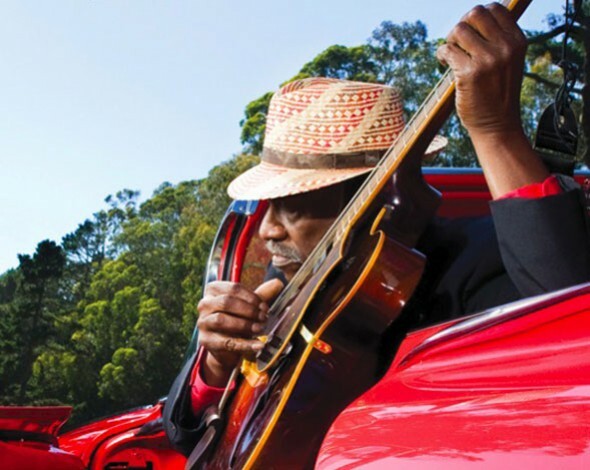 The Taj Mahal Trio European Summer Tour – 36 shows in 8 countries! 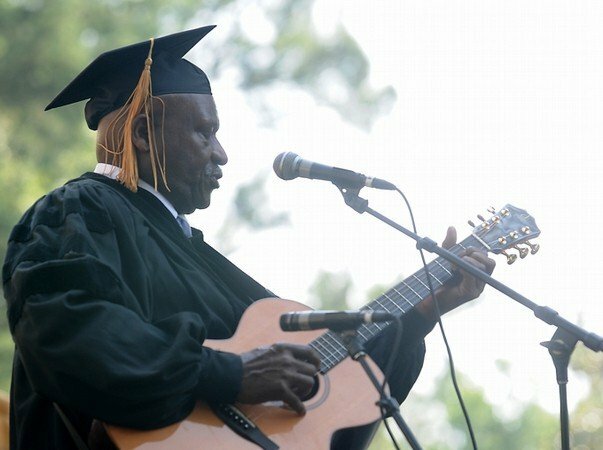 Taj Mahal is special guest at The 40th Anniversary Tribute Event in Macon, GA. 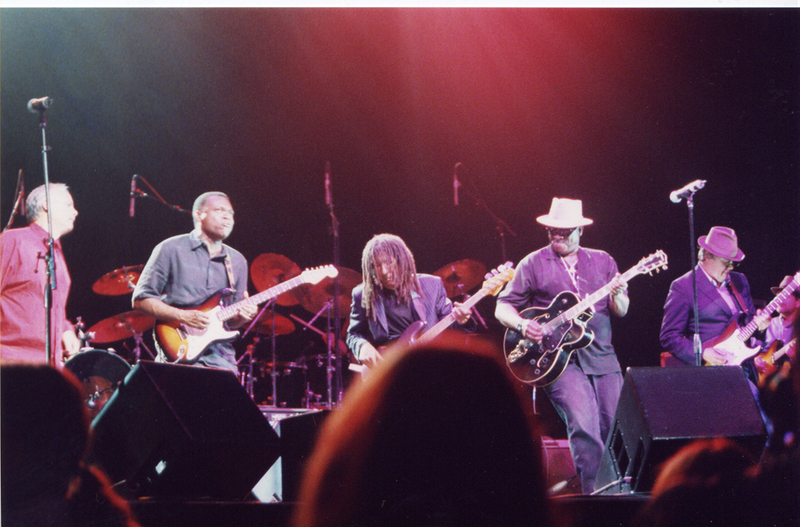 The Taj Mahal Trio performs at The Heal the Ocean Benefit in Santa Barbara, CA. 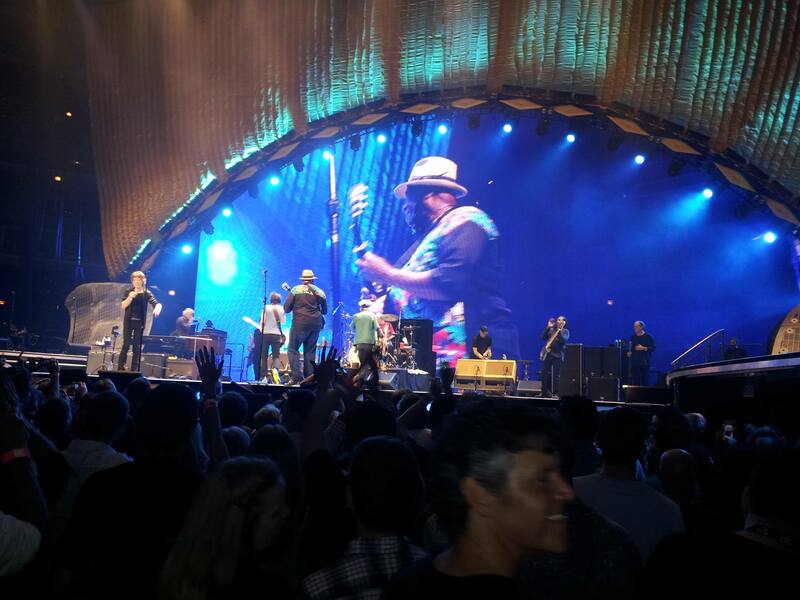 Jack Johnson attended the event and joined Taj Mahal Trio on stage. September 30th 2008 – Release of new cd Maestro “The first Taj Mahal studio album in five years is also his best in decades,” declared the Chicago Sun-Times. Taj receives Grammy Nomination for Maestro For best Contemporary Blues Album for Maestro, his Heads Up International/Kan-Du Records debut album released worldwide in September 2008. BONTAJ ROULET! LET THE GOOD TIMES ROLL! Taj and Bonnie kick off national tour “Bontaj Roulet” in Williamsport PA.
BONTAJ live on Late Late Night with Craig Ferguson! “BLUES WITH A FEELING”, FEATURED ON THE PEOPLE SPEAK SOUNDTRACK! The accompanying soundtrack to the long awaited documentary feature film THE PEOPLE SPEAK has been released to coincide with the premier of the film on the History Channel. Taj Mahal performs live with The Roots on Late Night with Jimmy Falon. Taj Mahal joins “star studded” line up on Lee Ritenour’s latest project “6 String Theory” Released on CD. 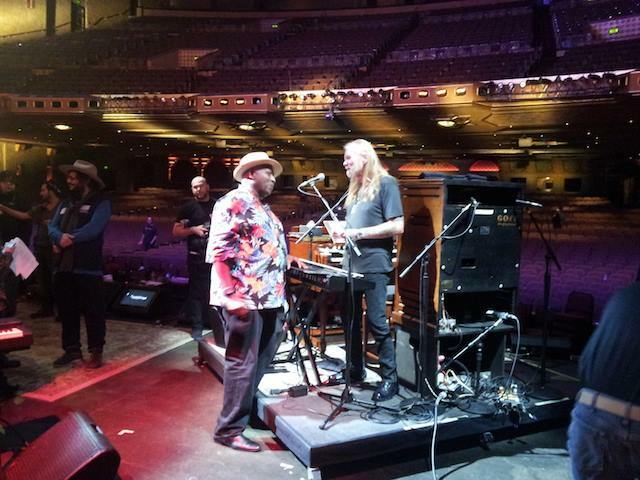 Taj Mahal joins forces with Playing For Change: SONGS AROUND THE WORLD! GIMMIE SHELTER Release date May 31st, 2011. Along with the Phantom Blues Band, Taj has recorded “Bob Dylan’s 115th Dream” for the collection, which will support Amnesty’s life-saving human rights work. On April 17th, Jack Johnson is releasing a new live album entitled Jack Johnson and Friends – Best of Kokua Festival. 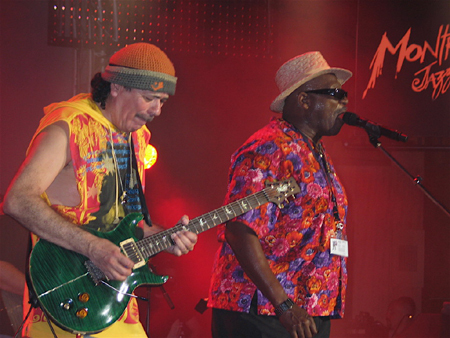 Taj Mahal is featured on the album performing Further On Down The Road at the 2010 edition of the festival. Featuring twelve previously unreleased studio tracks and an entire full-length live concert performance from Taj Mahal’s April 18, 1970 show at the Royal Albert Hall in London, the new two-disc set is the next component to the ultimate Taj Mahal fan collection. 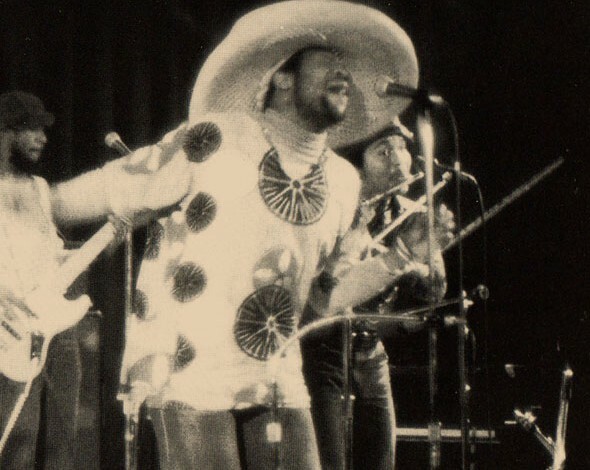 Release of Taj Mahal The Complete Columbia Albums Collection box set. The Hidden Treasures of Taj Mahal and The Natch’l Blues released on on vinyl for Record Store Day 2013, celebrated at independent record stores worldwide on Saturday, April 20, 2013. 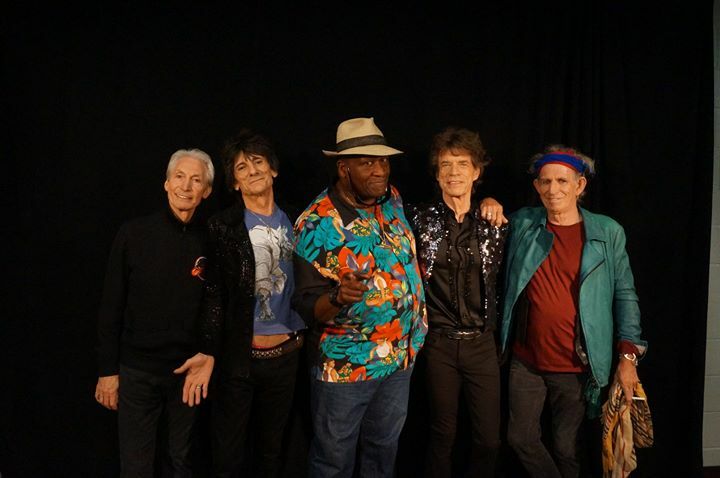 Taj Mahal performs with The Rolling Stones in Chicago, Ill.
Ghost Brothers of Darkland County is released. Features performances by John Mellencamp, Kris Kristofferson, Neko Case, Elvis Costello, Taj Mahal and many more. August 4th 2013 Sete, France. 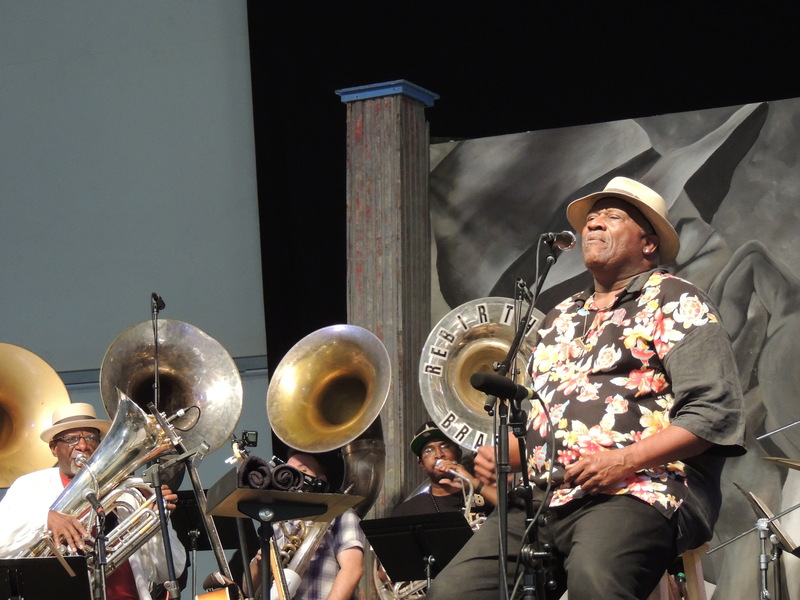 Taj Mahal Trio performs at The Peach Festival in honor of Allman Brothers Band’s illustrious 45-year career. 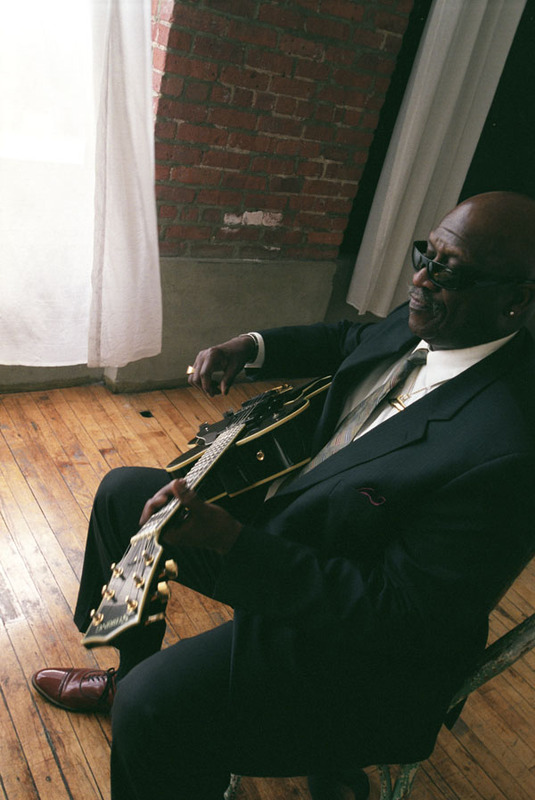 Taj Mahal was awarded Americana Music Lifetime Achievement Award for Best in performance.